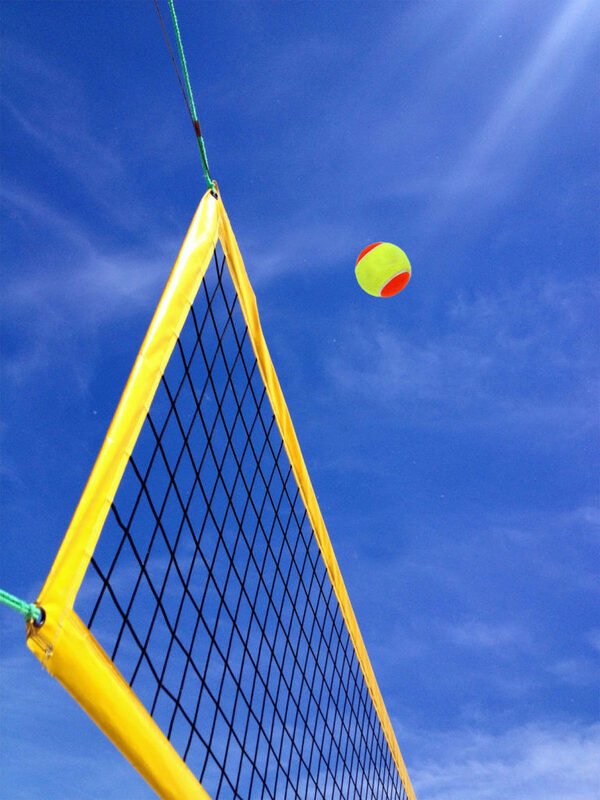 The beach tennis school course will start on, June 19, 2017. Tuesday – Wednesday –Thursday 9:00 a.m. – 19:00 p.m. 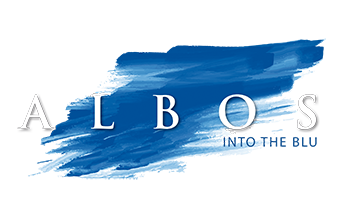 Courses start on June 13, both for all members Albos clubs and not. 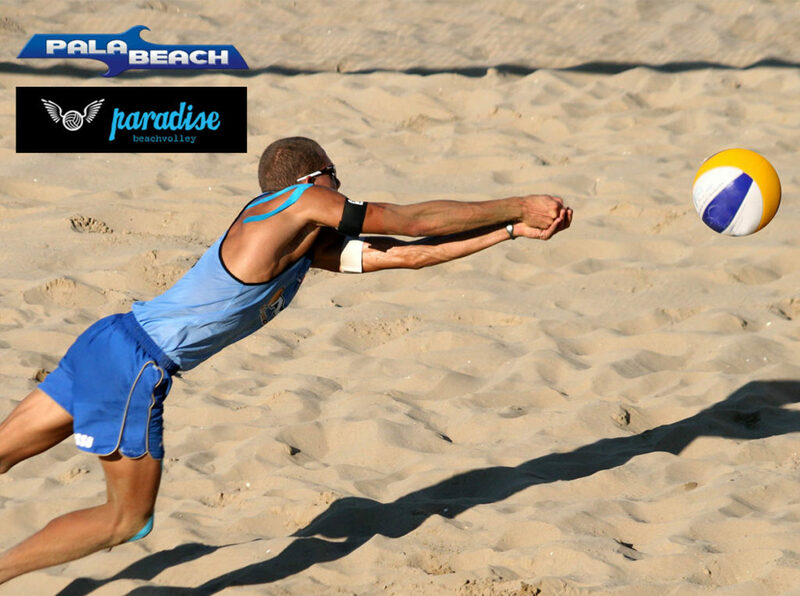 Partnership with PALA BEACH e PARADISE BEACH VOLLEY.